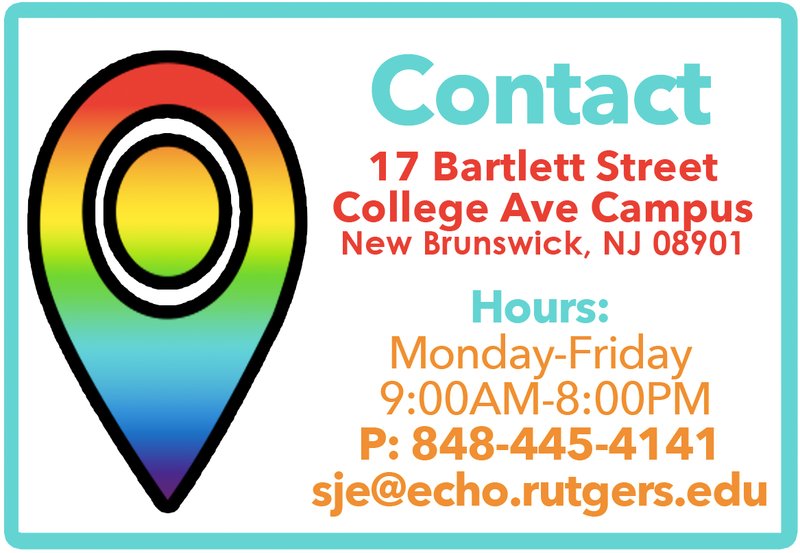 The Center for Social Justice Education and LGBT Communities is proud to work with LGBTQA student organizations at Rutgers University. These groups range from social to social action and are committed to supporting students and the Center in our mission to provide services and programs that actively engage students and make a positive contribution to the quality of student life. 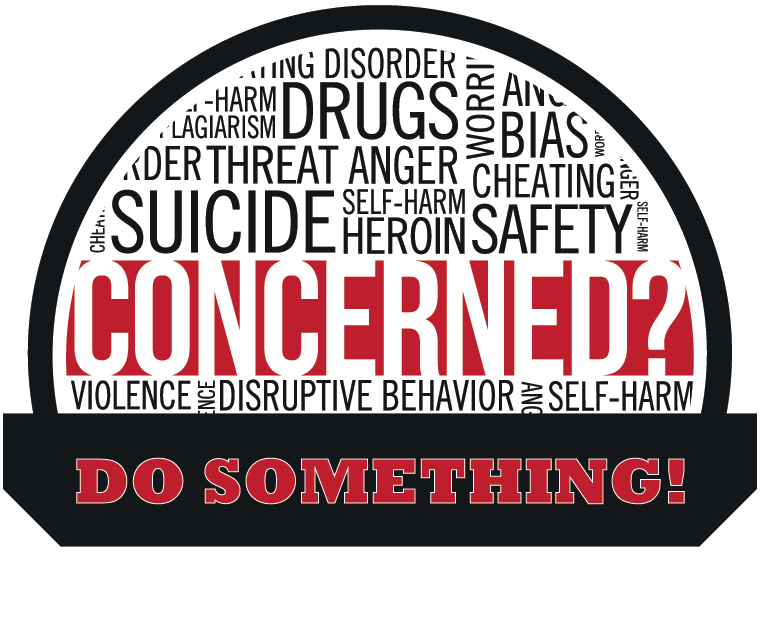 Students are encouraged to become involved, active participants in these and other communitites. We are a discussion group for all LBGTQA women and allies! Each week we talk about a discussion topic, usually related to LBGTQA issues, and serve as a community and network of support for each other. If you’re unable to make our meeting times, feel free to reach out to us via email or by messaging our public Facebook page! 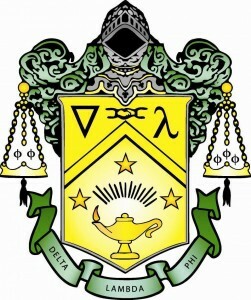 Delta Lambda Phi is a national social fraternity for gay, bisexual and progressive men founded in 1986 in Washington, D.C. 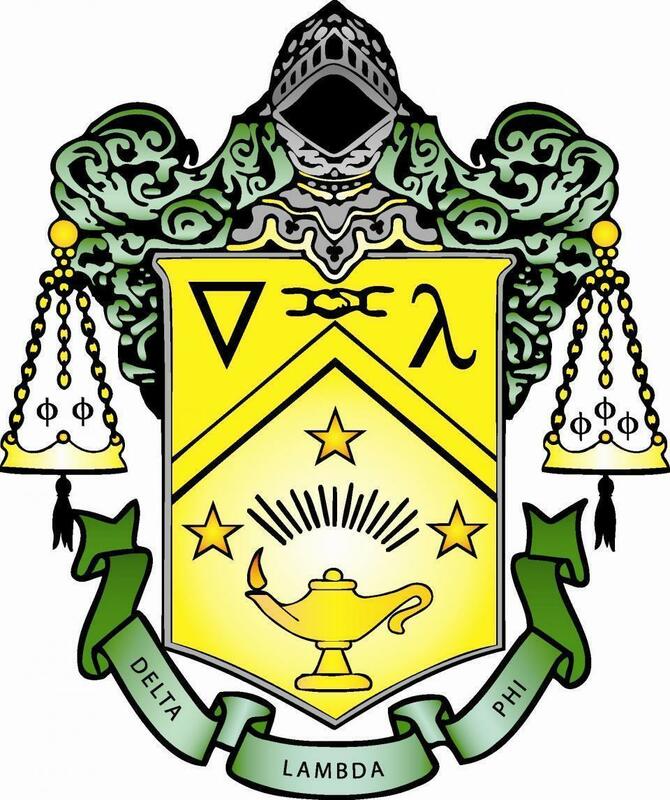 It is the fastest growing fraternity of its kind in the nation. The Rutgers Chapter of the fraternity has been active for well over two years now. The 18 founding fathers are proud to say that they have helped to further strengthen the bond between the men involved in the LGBT community on the Banks of the Raritan River. This organization looks to provide young men with life long bonds of friendship, and brotherhood with one another. They not only look to improve themselves personally, but they also look to help develop, and support the communities that they live in. -To develop dignified and purposeful, social, service, and recreational activities for progressive men, irrespective of sexual orientation. -To lead in determining the rights and privileges of individuals in society. -To promote a strong and positive image, which respects the diversity of all individuals, irrespective of sexual orientation. Click here to join SAGA’s Facebook Group! 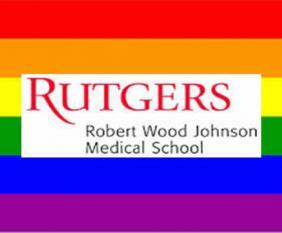 SAGA (Sexuality and Gender Alliance) is committed to embracing diversity on campus by providing resources, support, and an inclusive community for lesbian, gay, bisexual, transgender and queer (LGBTQ) students at Rutgers Robert Wood Johnson Medical School. It is our mission to foster a safe and supportive academic environment for both LGBTQ students and faculty at the medical school, as well as advocating for LGBTQ patients by educating our peers, breaking down stereotypes, and working toward the inclusion of LGBTQ health concerns in the medical curriculum. The group includes LGBTQ people and Allies, coming together to support our mission. Events include lunch lectures, social events, networking, and discussions. LLEGO (prounounced, “Jeh-go”) was founded in 1997. We are the LGBTQQIA People of Color Union at Rutgers New Brunswick. We happily welcome all queer identities and straight allies as well. LLEGO examines social, economic, political and educational issues based on ethnicity, sexual orientation and gender identity which affect the lives and well being of LGBTQQIA students of color. Additionally, LLEGO offers lesbian, gay, bisexual, transgender, queer, and questioning students of all colors a forum to advocate for themselves and others through positive and provocative programming. Above all, LLEGO prides itself in being a small, close knit community that serves as a family for any and all people of the Lesbian, Gay, Bisexual, Transgender, Queer, Questioning, Intersex & Ally communities. Throughout each semester we have tons of meetings and events. Come hangout, make friends and learn about the issues affecting queer students of color. LLEGO is a safe place that offers complete confidentiality, so come join our family! Our meetings are Tuesdays at 8 pm, at the Center for Latino Arts and Culture (CLAC), right next to Au Bon Pain on College Avenue. LLEGO: Open hearts, open minds, open discussions. 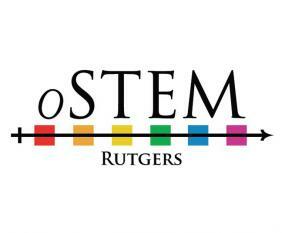 oSTEM is a national student society, dedicated to increasing the participation of people who identify with lesbian, gay, bisexual, transgender, queer, or ally (LGBTQA) communities in disciplines related to science, technology, engineering, or mathematics (STEM). QGPSA, formerly PanSexualia, is a graduate student LGBTQ organization at Rutgers New Brunswick. It is open to all, however you define your sexuality or gender. Our meetings are friendly and sociable, and offer a chance to help build and be a part of a queer graduate student community at Rutgers. Our other activities this year could include receptions, movie nights, bar nights and dancing, and discussions of political and academic questions. If there’s something that you would like QGPSA to do, come to our meetings and help make it happen. 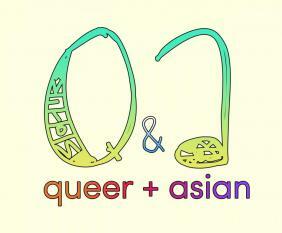 Q&A: Queer & Asian was founded in 2010 as “B.R.I.D.G.E.” as a discussion group around the intersection of LGBTQ and Asian identities. Since then, the group has grown and evolved into a community of queer Asian students, faculty, staff, and allies. 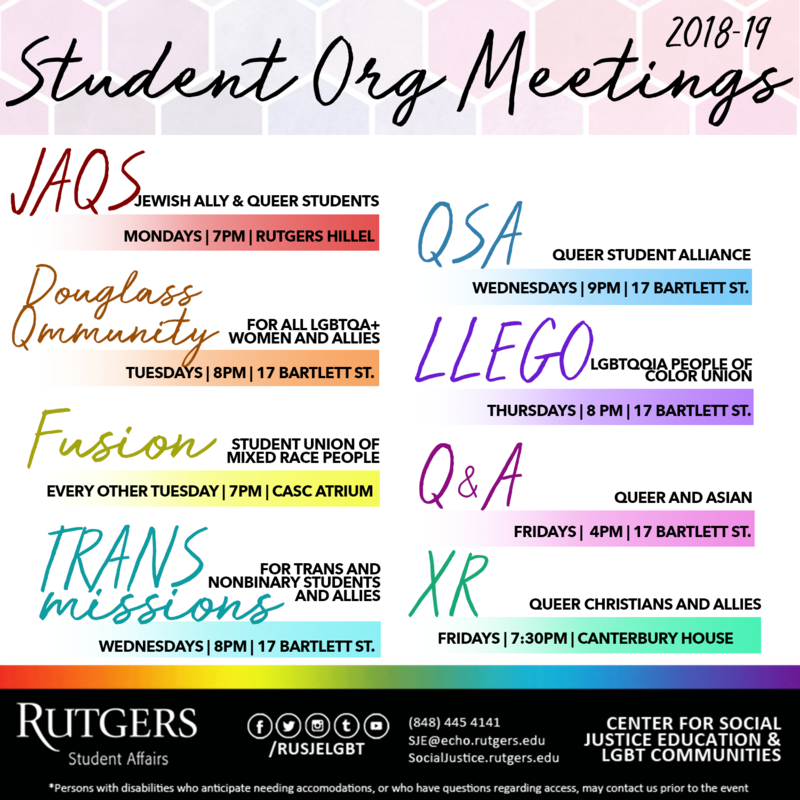 We discuss a topic every week about issues in the broader queer and Asian communities, but mostly we are a group where anyone can have fun, relax, and come together to build our own community here at Rutgers. We welcome all who are interested and cannot wait to meet you! Our meeting dates are every Friday from 4:00PM – 5:30PM in the Asian American Cultural Center (AACC) on Livingston Campus. 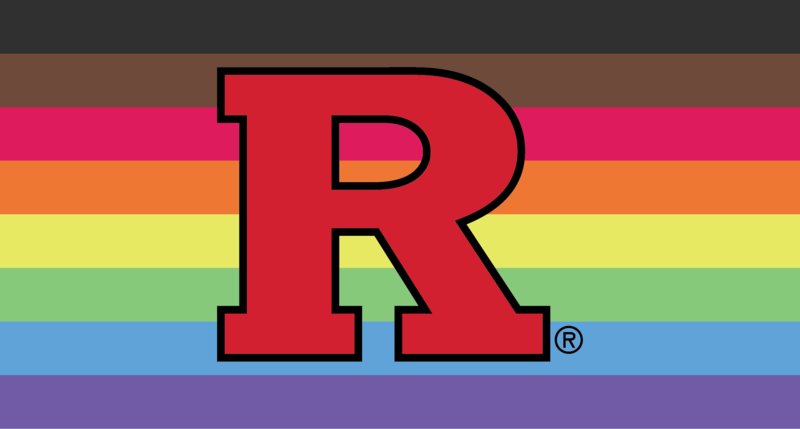 The Queer Student Alliance (QSA) of Rutgers University is the second-oldest student organization in the United States which protects the rights and welfare of students with non-normative sexual identities, as well as their allies. It has been a resource for the school since its founding by queer activist Lionel Cuffie in December of 1969. The Queer Student Alliance is a political and social student organization that is based at Rutgers University, in New Brunswick, New Jersey. The QSA exists as a safe and confidential space for queer students and their straight allies, as well as those in all stages of exploring their sexual identity. In addition to building a strong, diverse, and respectful community for queer individuals, the QSA also seeks to build a Rutgers student body that pushes their own understanding of the intricacies of sexuality. The QSA functions with the hope that in educating ourselves and our peers, we can learn to treat each other with a dignity that is beyond the polarities of gay and straight, a dignity that is human. During the regular academic year, the QSA holds weekly meetings to foster community and provide a space for discourse on political or social issues that affect queer individuals. The QSA also holds rallies; hosts speakers and performers; and organizes trips, coffee houses, open mics, dances and much more. The organization works closely with other queer and queer-friendly groups on campus to provide students with as many resources as possible. New members are always welcome at meetings and events! SWAGGER (Social Workers Advocating for GLBT and Gender-nonconforming Equal Rights) is an organization at the Rutgers University School of Social Work dedicated to advocating for the rights and wellbeing of the LGBTQIA community at the School of Social Work, Rutgers, and the community at large. We have general meetings once a month and committees that convene more frequently. Transmissions aims to open up a safe space for trans folk and trans allies. Transmissions will allow trans folk and their closest allies to join together in both an informative and discussion based group in order to create a sense of community and field of resources. Transmissions shall completely shatter the notion of ‘Otherness’ within the trans individual and create a sense of belonging within a community that not only welcomes trans, but also comprehends the multi-faceted daily predicaments that tag along with that identity. Transmissions shall be a close knit community where members, both trans and trans allies alike (either friends, partners, family members, etc. ), can delve into the reality of the trans community and serve as a support system throughout the challenging journey that lies before them. Before demanding rights a community must first make their presence known, they must, in effect, become visible. The trans community, while similar to the gay community, needs a variety of different resources, one being medical and another being counseling. 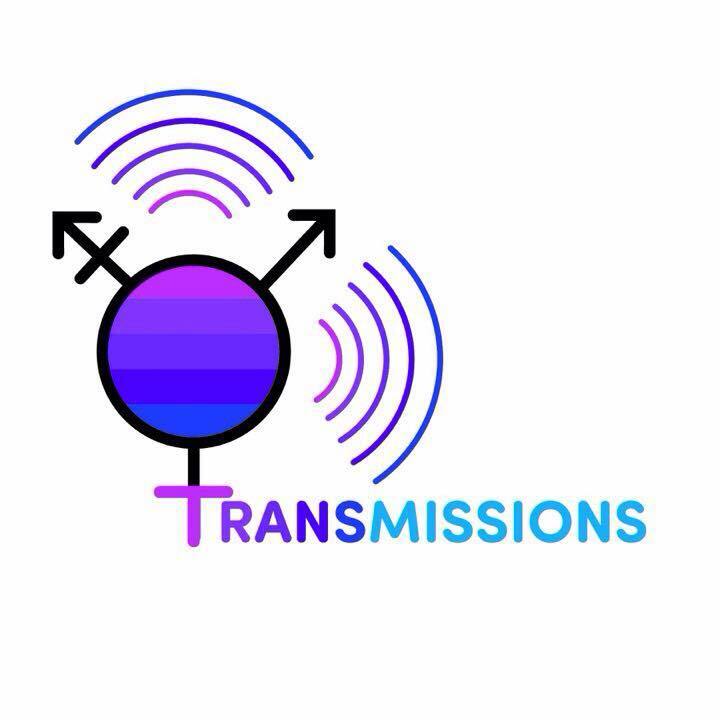 Transmissions hopes to provide trans folk with the appropriate resources for their needs while simultaneously creating a friendly space where trans folk can meet one another to discuss their issues and gain valuable friendships. Trans is not necessarily the most common identity to share. Thus, it is absolutely essential that individuals who identify as trans have the capability to meet others much like themselves. This discussion group provides a forum for Queer Jewish students and their allies to discuss relevant topics and build connections. They meet on Monday nights at the new Hillel building!